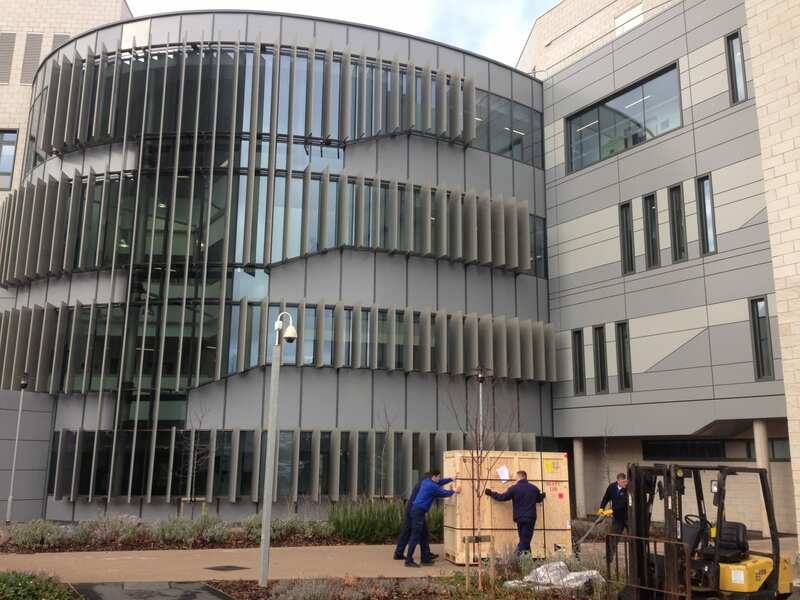 Our Pacific Biosciences RSII sequencer was delivered today. This was funded by a MRC Clinical Research Infrastructure Award. It was quite a big box! We can’t wait to get going on long-read sequencing and exploring the possibilities for human clinical genomics. https://www.epigenomicslab.com/wp-content/uploads/2015/05/delivery.jpg 1536 2048 admin /wp-content/uploads/2015/06/Complex-Disease-Epigenetics-Group.png admin2015-03-06 21:03:492015-06-06 12:50:09Pacific Biosciences sequencer delivered!